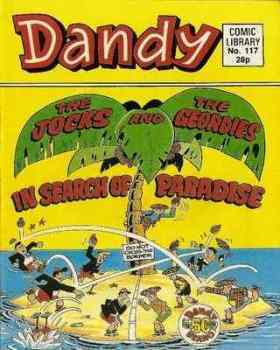 Beano And Dandy - Return Of The 80s - Retro goodies for big kids everywhere! 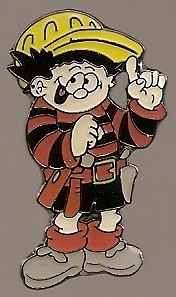 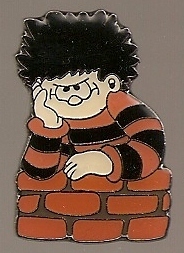 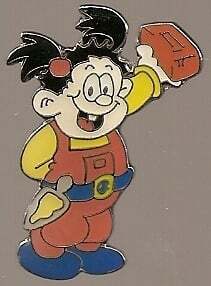 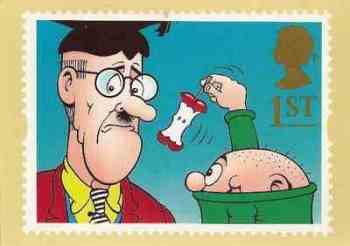 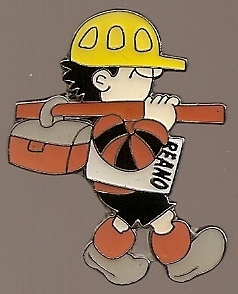 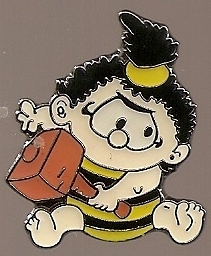 Beano And Dandy - Welcome to our shop of retro collectibles - bringing a smile to the faces of big kids everywhere! 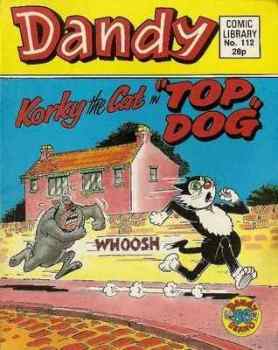 Looking for other classic comics? 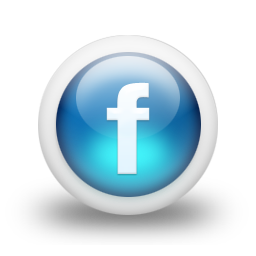 - Just click here! 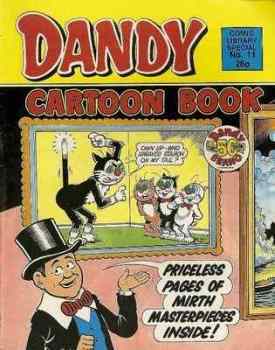 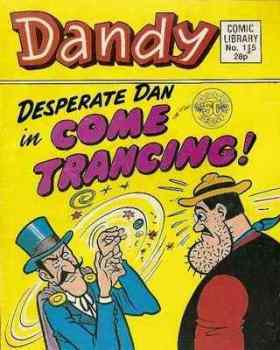 Dandy Comic Library - Issue 115 - Come Trancing!